I am back with yet another DIY using some sort of mug or cup! 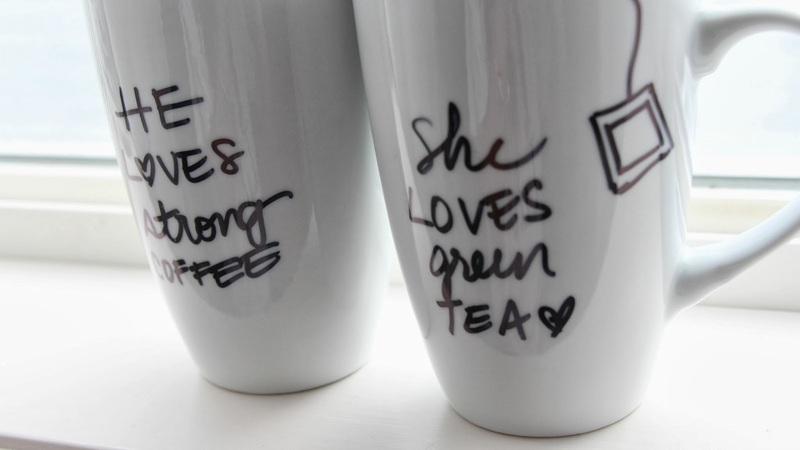 I just think these DIYs involving cups are so classic and can be personalized however way you would like! This DIY is much, much easier & simpler than the etched glass mason jar mug! I promise! 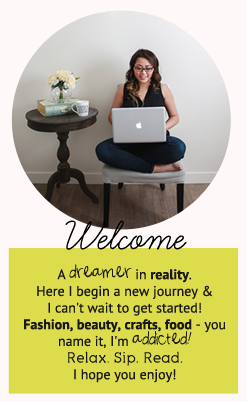 Like the last DIY, I have this project on my youtube channel as a visual if you need it! 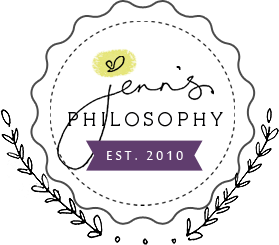 I hope you can follow along! Good Luck! Step 1. You will need to clean the surface of your mug with some white vinegar and a paper towel. This is to remove any finger oil or dirt off of the surface and to create the optimal canvas for your sharper to stick to. Step 3. 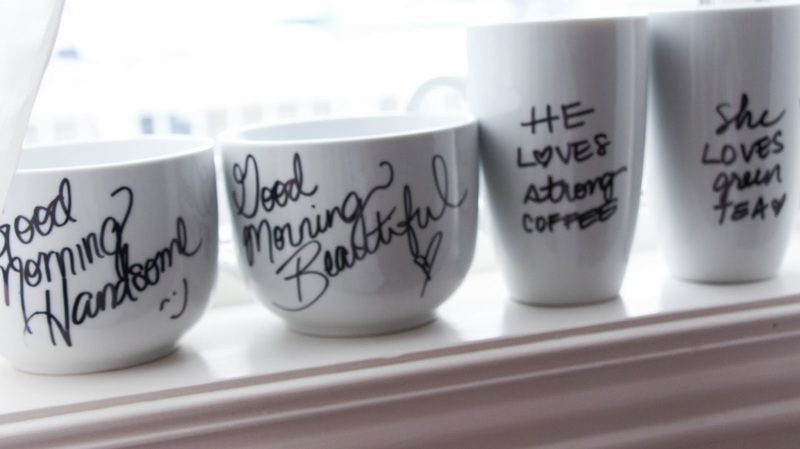 Use your sharpie of any color and draw on the mug! You might ask..."What if I make a mistake?" Well you don't have to sweat it! You can use your white vinegar and carefully remove your mistake. I'd recommend using a cotton swab if you need to erase intricate designs! Step 4. Once you are satisfied with your design then go ahead and stick your mugs in the oven, that you preheat to 350 degrees fahrenheit, for 30 minutes! Step 5. Remove from the oven and allow for the mugs to cool. Once this is completed then you can go ahead and wrap them up as a gift or use them yourself! Hopefully you followed along with this DIY! Are there any other DIYs that you'd like to see involving mugs or cups? !